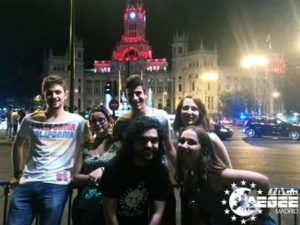 Last July, AEGEE-Madrid organised two events directly connected to the Action Agenda. Thematic event “Democracy: Where Are You Going?” and Summer University “LEARN SPAIN: Bear Spanish” were about Civic Education and Spreading Europtimism. For this reason, they were chosen as the ACTive Local of the Month. We spoke to Alberto Arroyo, President of the local, to find out more! 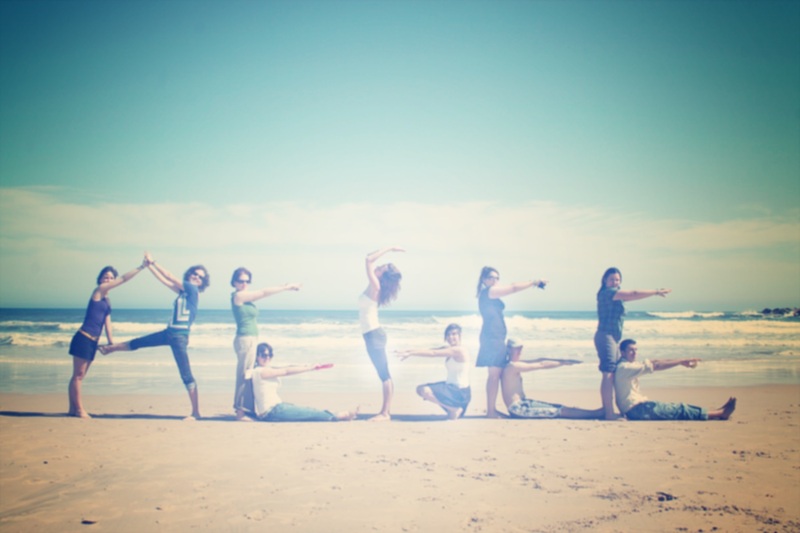 We are one of the founding antennae of EGEE. Our antenna was founded the 16th of January 1986. Currently, we have about 100 members, and around 15 active members. We do not have any committees or working groups. Our antenna did not have a tradition for such activities, but when the new board was elected, we all agreed to organise some activities focused on the Action Agenda (in fact, we wrote it in our Activity Plan). In “Democracy: Where Are You Going?” we had five lovely participants, and from what we read in the evaluation form, people were satisfied with the content and the logistics of the event. It was a small number of participants, but the debates and the results of the event made it a success. 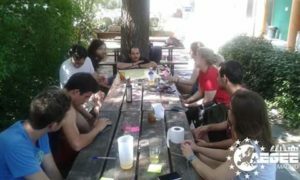 In “LEARN SPAIN: Bear Spanish” we had 25 participants; for this event we don’t have feedback yet (as you know) but our general perception is that the group was happy with the program. Usually, we inform our members about the Action Agenda and the Strategic Plan at our Local Training Courses and in some of the weekly social meetings. As we are implementing a new Mentorship Program, soon we will inform them about this through our mentors. Do you have any other activities related to the Action Agenda/Strategic Plan plan? Yes, before the end of our term in December, we are planning to do some workshops in two Local Training Courses that we will organise during October and December. Why should other locals organise activities related to the Action Agenda and the Strategic Plan? 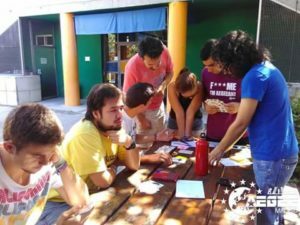 In our opinion, if, as an antenna, you do not do activities related to the Action Agenda, you do not share AEGEE’s mission, but only the name. Moreover, without the Action Agenda, we would lose one of the main pillars of AEGEE, our advocacy and our will to create awareness and change young minds. 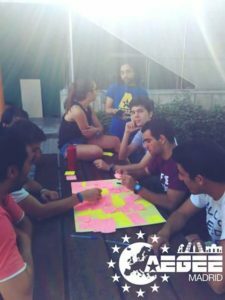 Our tip is that you have to be the change that you want to see in AEGEE. The only thing that you need to organise is motivation, a good topic and a better team. If you have these three things, everything can be done.